The 2017 Guangdong Intellectual Property Trade Fair was held on August 31-September 1 in Guangzhou Nanfeng International Convention and Exhibition Center. 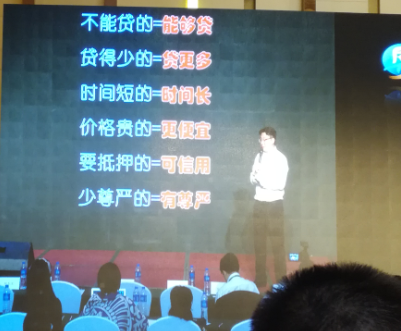 Under the direction and leadership of our General Manager Xie Zi'an, our company appointed delegates to participate in this event. 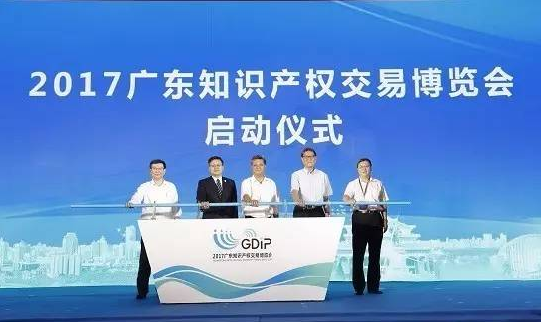 Among them, Ma Xingrui, the Governor, and He Jian, Deputy Director of the State Intellectual Property Office, and Ma Xianmin, Director of the Guangdong Provincial Intellectual Property Office, attended the opening ceremony and congratulated the opening of the exhibition. 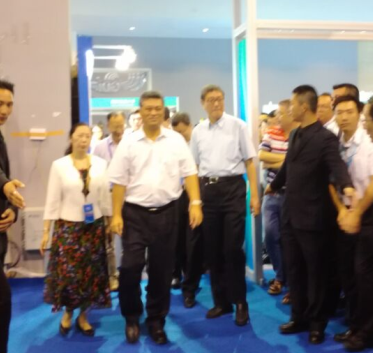 After attending the opening ceremony of the Expo, Governor Ma Xingru, He Hua, Deputy Director of the State Intellectual Property Office, Ma Xianmin, Director of the Guangdong Provincial Intellectual Property Office, and Xie Hong, Deputy Director of the Guangdong Provincial Intellectual Property Office, visited the exhibition hall. Among them, major giants such as DJI, Tencent, BYD, Gree and Midea made their debut at the exhibition, demonstrated their technological innovation strength, and demonstrated the road of Chinese enterprises’ strong science and technology. 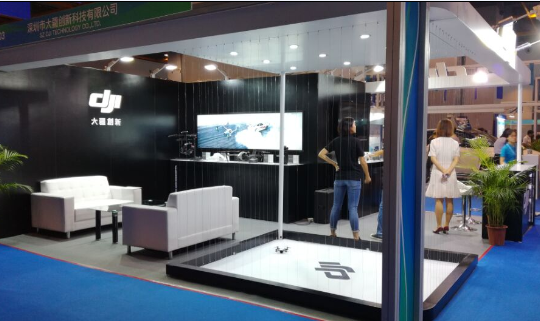 Shenzhen Dajiang Innovation Technology Co., Ltd. shows the development of China's drones and leading international technology. 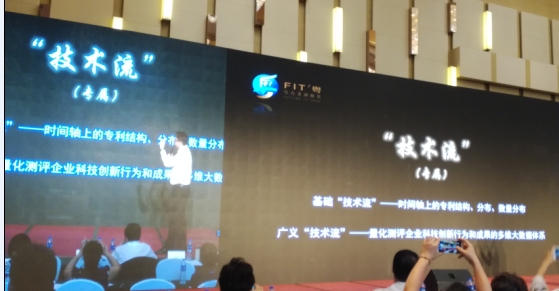 After visiting the exhibition area, our company, as a member of intellectual property rights, participated in the forum on the topic of “Innovation and Intellectual Property Operation” and listened to intellectuals from all over the country and even people around the world discussing the development path of intellectual property operations. In order to break the shackles and learn from each other, we will continue to learn and improve our intellectual property service system to provide customers with more professional services in the future of domestic and international competition in technological innovation, intellectual property rights distribution and intellectual property protection. 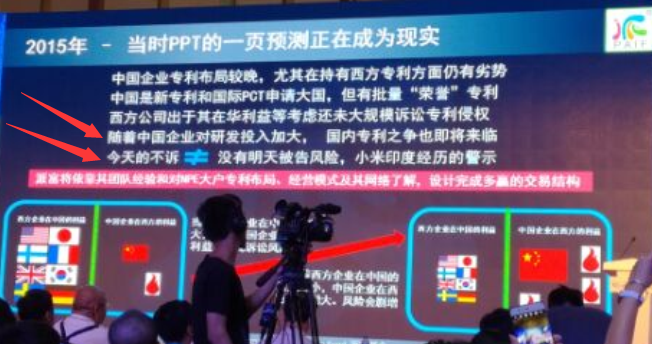 The topics discussed are centered on the operation of intellectual property rights and how to transform intellectual property into commercial value, and put forward the importance of patent layout and cultivation of high-value patents, and the importance of intellectual property rights in China and in international status. With the increase of investment in R&D by Chinese companies, the controversy over domestic patents is coming. In particular, after China’s new revision of the Patent Law, the punishment for tort compensation will increase. Today, your company does not have to sue, but it does not mean that there is no risk tomorrow. Intellectual property is the shield and spear of the company in the future competition. We are willing to protect your company and provide the most professional intellectual property services. At the same time, some commercial banks in China are also exploring ways to allocate loans to technology-based companies. The basic characteristics of technology-based companies are " Heavy assets are light and light assets are heavy." Now commercial banks have begun to increase the exclusive evaluation system for “technology flows” of technology-based companies. Technology-based companies can obtain better assessment and financial flows through technological innovations and intellectual property structures (such as the structure, distribution and quantity of patents on the timeline). The following chart shows the "technology flow" curve of a bank from 2005 to 2017. 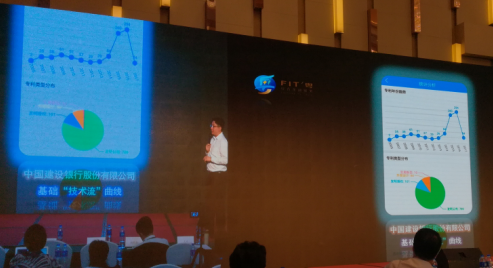 It is not difficult to see that since 2015, the development of the "technology flow" exclusive evaluation system has shown a leap-like trend. Banks are paying more and more attention to technology-based companies, improving the scientific and technological financial foundation, accurate service. This is the gospel of science and technology companies. For technology-based companies, the introduction of a "technology flow" exclusive evaluation system has made it impossible to lend loans before, and loans can be made much less, with less dignity becoming dignified. Of course, all these assessments will be based on the innovation capabilities of science and technology companies and the quality and structure of patent rights. Our company's intellectual property agency team headed by Yin Wentao and Xie Zian have many years of experience in patent mining analysis, patent layout, and patent litigation protection. To promote the development of corporate intellectual property, we are willing to work with you to provide the best professional intellectual property services to protect your business!